Avocado is great in guacamole or as slices on a sandwich, but there's so much more you can do with this wonderful fruit (call it a vegetable, that's fine—but it's technically a fruit). 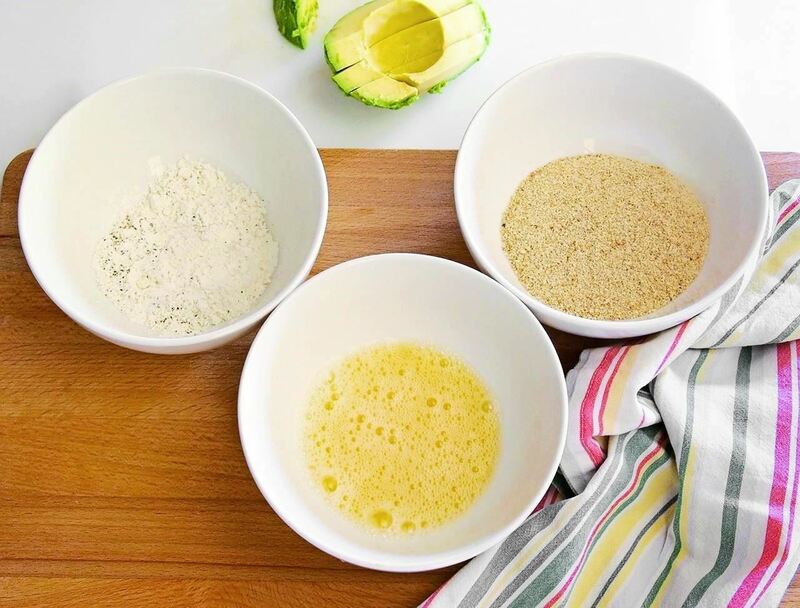 While I could eat guac every single day, these are some of my favorite recipes to spice up avocados a bit, from making a guilty snack to a condiment and even dessert! So, so easy. The crunch on the outside combined with the soft bite on the inside makes this a perfect dipper for your next party or at home snack. I use ketchup on mine—but you can use anything from BBQ sauce to ranch dressing to a balsamic glaze drizzled over the top. Preheat your broiler, placing a baking sheet in the oven while the broiler preheats. Combine the flour, salt, and pepper in a shallow dish. Place breadcrumbs in another shallow dish. Halve the avocados, remove the pits, cut each half into 6 wedges, then pull off the peels. 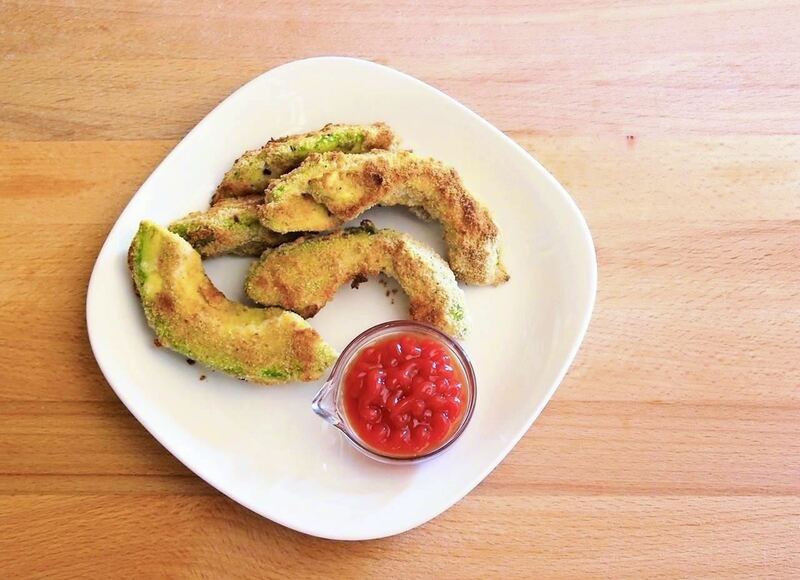 Dredge the avocado wedges in flour dip. Shake off excess, then dredge in egg white. Finally, dredge the slices in breadcrumbs. Remove the baking sheet from your oven, then coat with cooking spray. Place avocado slices on the baking sheet, then coat avocados with cooking spray. Broil 5 minutes or until brown on top. Turn and broil 2 more minutes. Another simple but zesty addition to your next baked potato, veggie dish, or even a burger. Combine scallion whites, avocado, sour cream, lime juice, cilantro, garlic, and salt in the small bowl of a food processor and process on high until smooth (about 30 seconds). 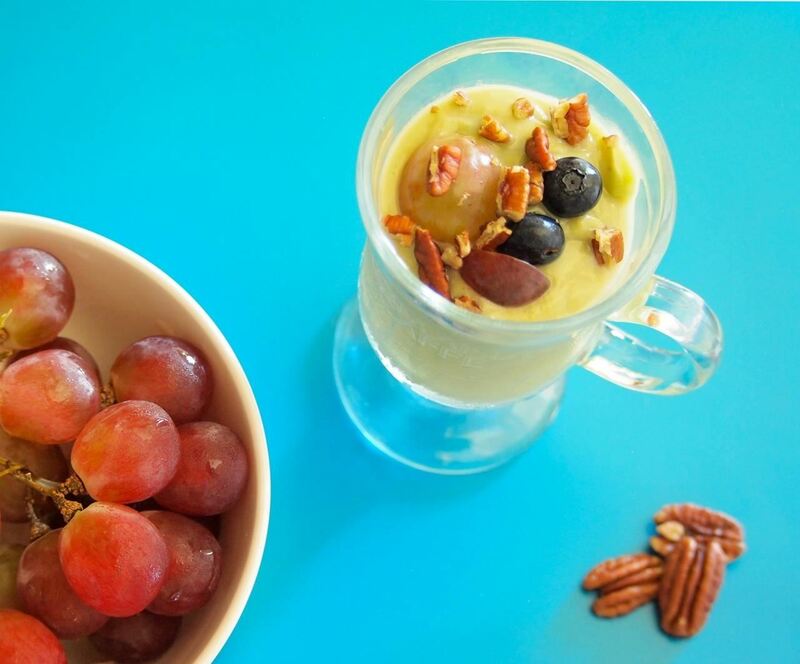 With four easy ingredients, you can forget chocolate pudding or frozen yogurt for one night. Dive into this dessert and I promise that this creamy and smooth alternative will engage your sweet tooth. 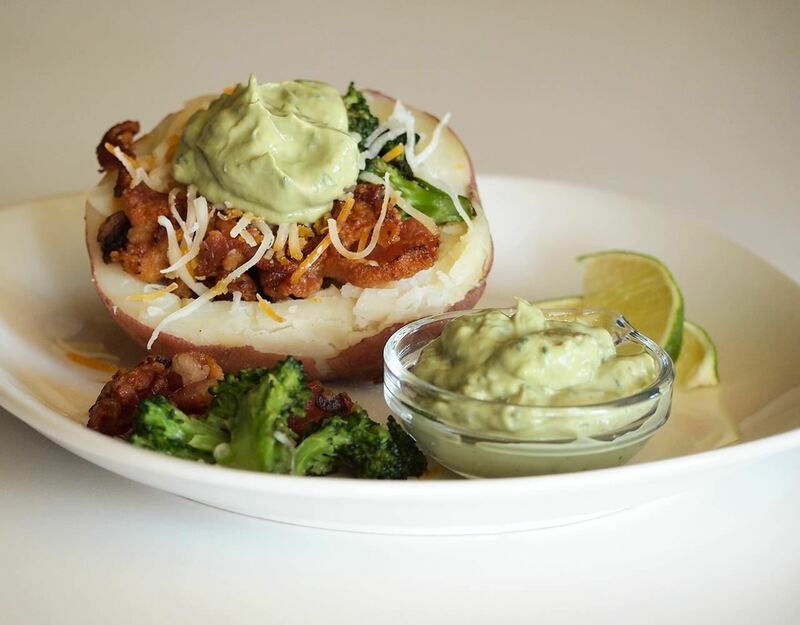 Mash avocado with an electric mixer, or use a food processor. Blend in the milk, sugar, and vanilla until smooth. Chill for about 20 minutes before serving. Yum!!!! Can't wait to try it!!!! These ideas are so creative - thanks Michele! I am intrigued by the avocado fries and can't wait to try them. I usually buy avocados that are a little soft. Should I look for harder ones to make the fries? I bet my kids will love these!! Hi Rose - I wouldn't get them too firm because they won't be ripe enough to eat. Look for avocados that have a slight give when you press with your thumb. You can also remove the cap at the top - if it comes away easily and you find green (not brown) underneath, they're ready to take home.